In January, the Discover CEE spotlight is on the Czech Republic! Watch out for several blog posts on Czech business, culture and success stories. 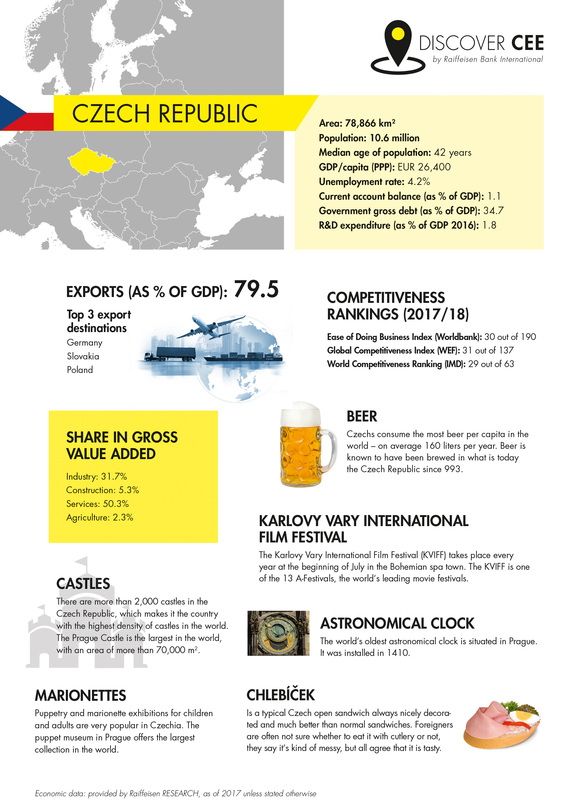 Today, we have the most interesting economic data and cultural facts about the Czech Republic at a glance for you. The fact sheet is also downloadable in print version. 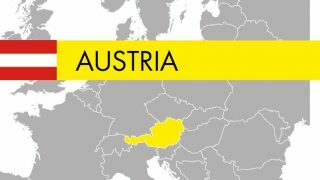 Next:Expat Experience: There is no such thing as “the Austrians”, “the Czechs” or “the Serbs”. If anybody is interested in Czech history, there’s a small museum just round the corner at Ungargasse 3. If you are interested please refer to me directly.